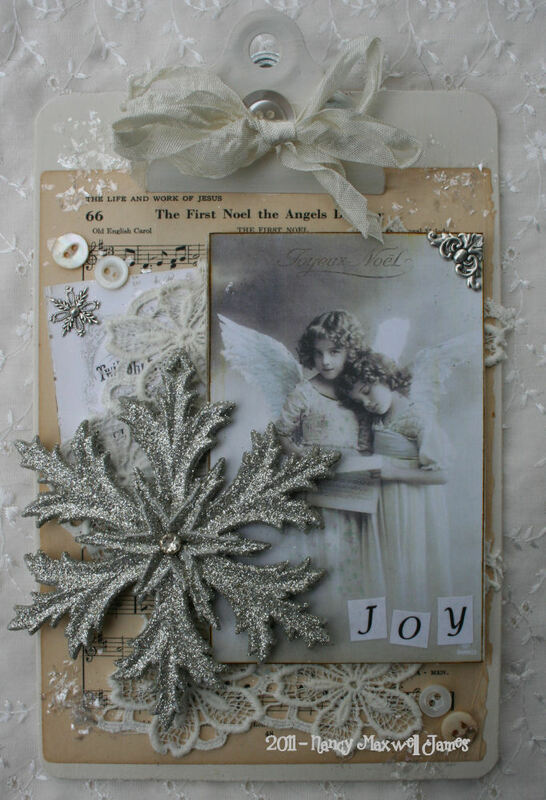 I made more of these altered clipboards a few weeks back using some vintage postcard images, lace, silver snowflakes, old hymnal music, and mop buttons. Sprinkles with mica chips and seam binding ribbon they await the holiday season. I feel so fortunate to have one of the clipboards you made…I love mine. I’ve been looking for similiar snowflakes to use on boards for my daughter and sister. Your work is exceptional Nancy! hi there Nancy…. G O R G E O U S….nuff said! *gasp! * These are breathtaking! Gorgeous – my very favorite – vintage whites and creams for Christmas … love them! Beautiful! I love them both! They are just dreamy! 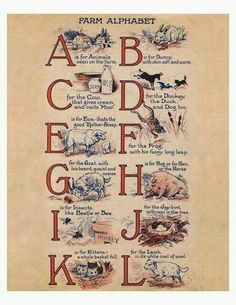 These are wonderful Nancy! Are you ready for Christmas or what? These are gorgeous! I love the monochromatic creams, whites and silver. Oh Nancy these are beautiful. Your collages are gorgeous, Nancy! 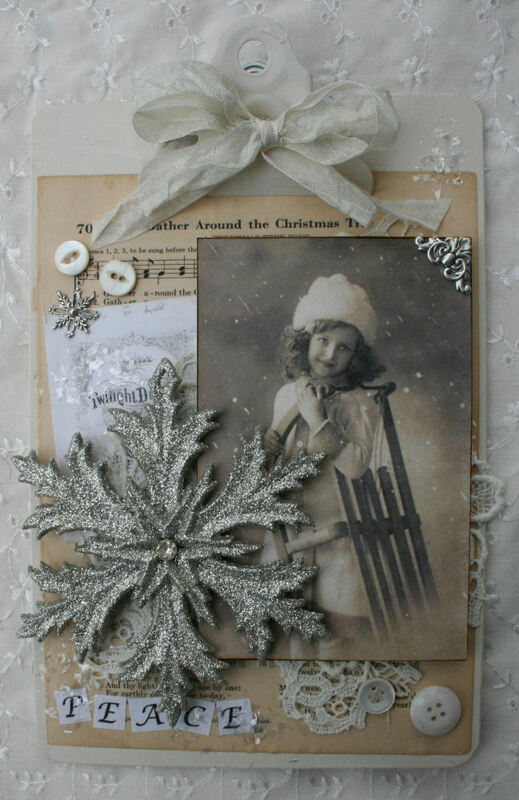 The snowflakes are such a great embellishment and go so very well with the vintage images. Wow…Nancy..the xmas chipboard are beautiful..love the embellishments. Just beautiful…real vintage winter feel. 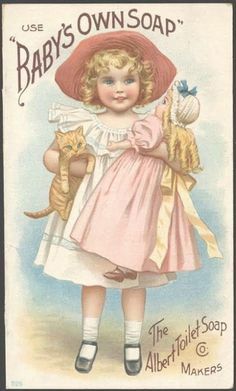 Nancy, they are so adorable, and beautiful vintage. These have melted my heart. Your art is always pure perfection. I am so glad I am not the only one with christmas on the brain… your work is lovely …..
Nancy, I am in love with those snowflakes and the images you used to make these beautiful creations. These are gorgeous,dear Nancy!! Love them. Simply gorgeous and totally, totally amazing, Nancy….. Even though I’m not quite ready to start on Christmas…gotta get through the Halloween art first…these are just gorgeous! Hi dear Nancy…your clipboards are absolutely stunning!! 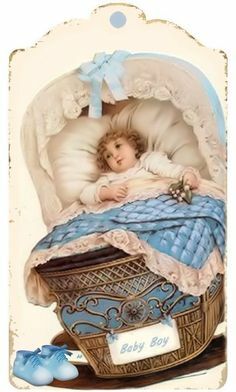 Such precious images, I especially love the little angels! How beautiful the snowflakes look and all the embellishments that you have added!! I just love these!! Thank you so much for your sweet visit to my blog and your very lovely comment…it made me so happy!! Almost makes me wish for the snowfall to see beautiful snowflakes..! But I can wait and will admire yours for now..lovely! I soooo don’t want to think of winter yet, but these are like a sparkly snowfall. Sei bravissima, ogni tuo lavoro è uno stupendo capolavoro! !